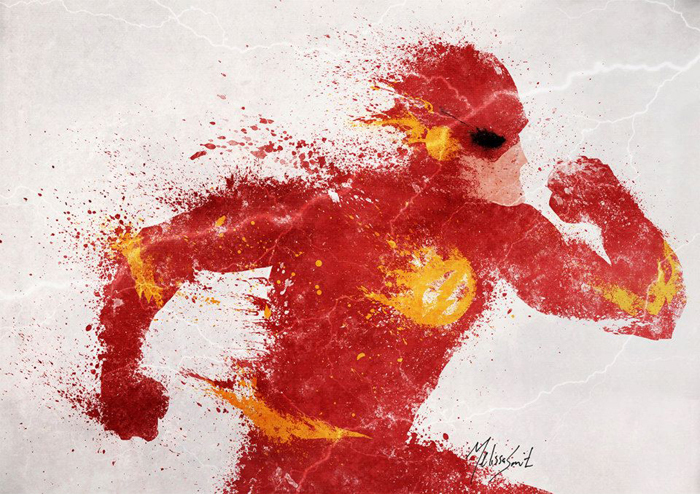 Are you looking for an astonishing artwork to place on your living room wall? 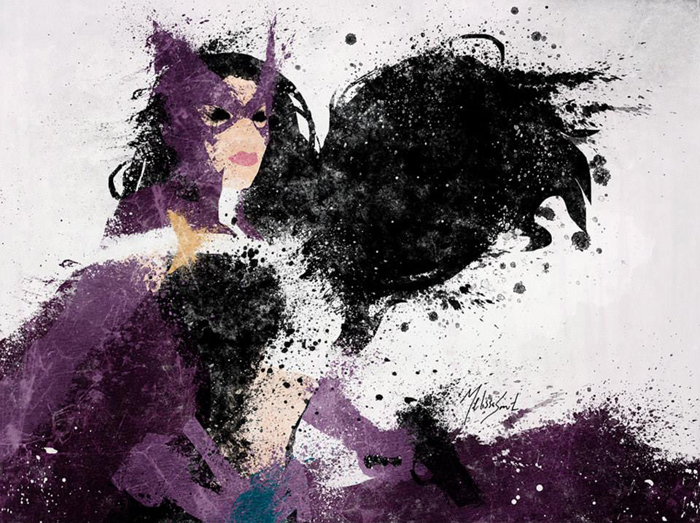 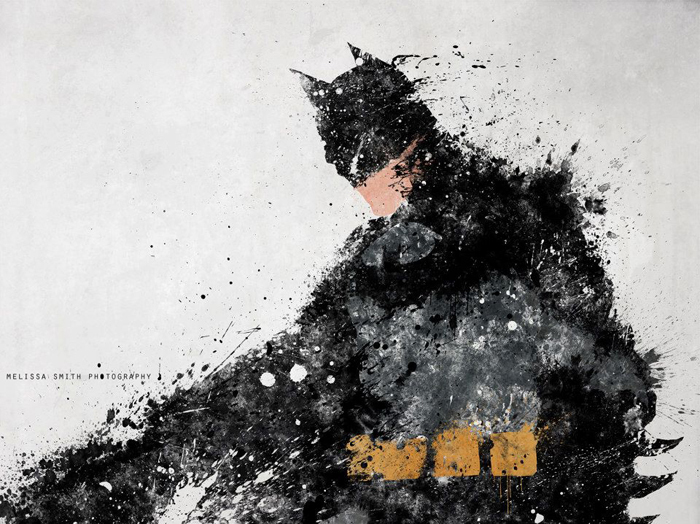 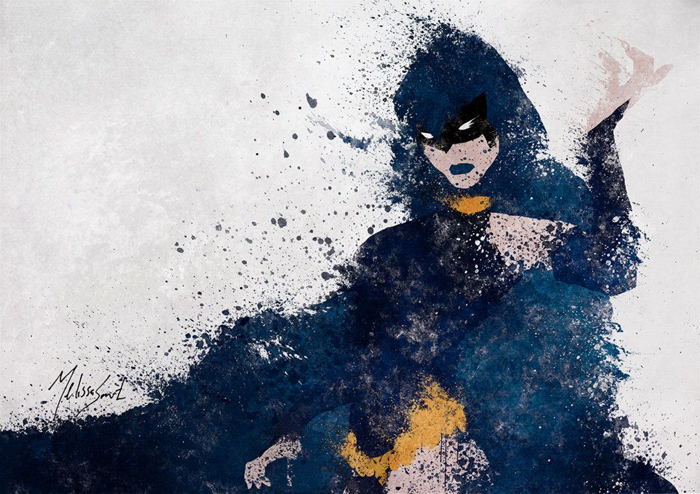 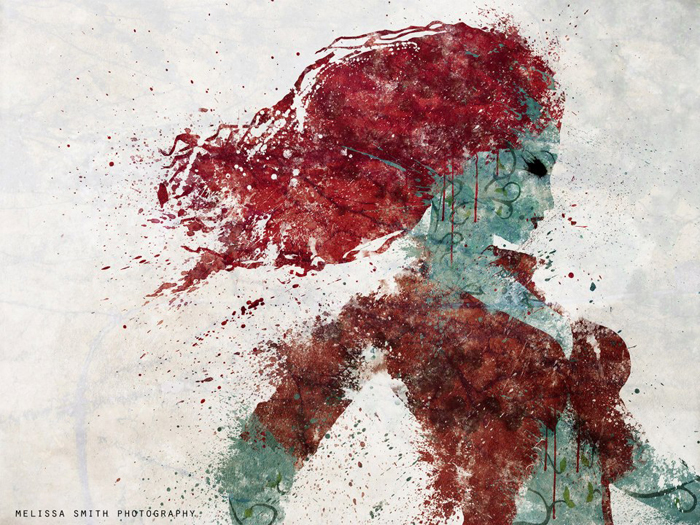 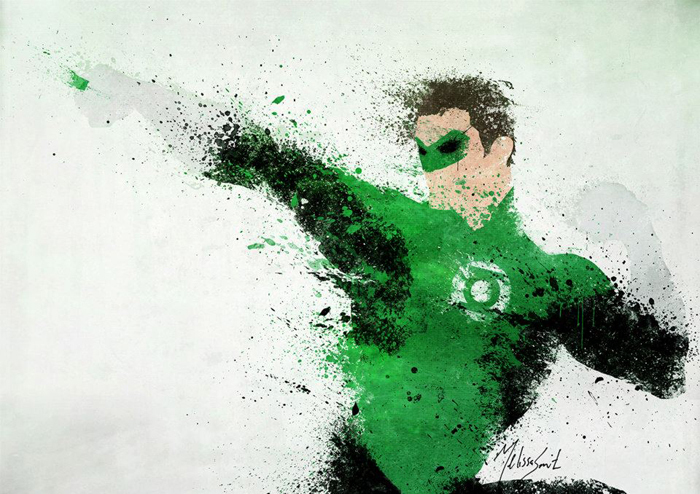 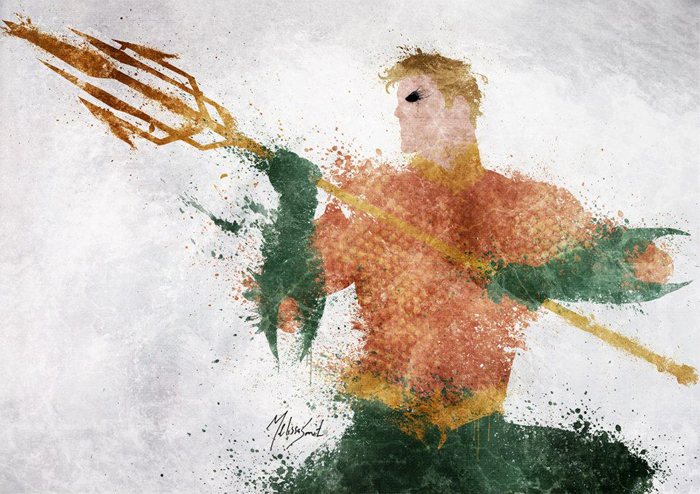 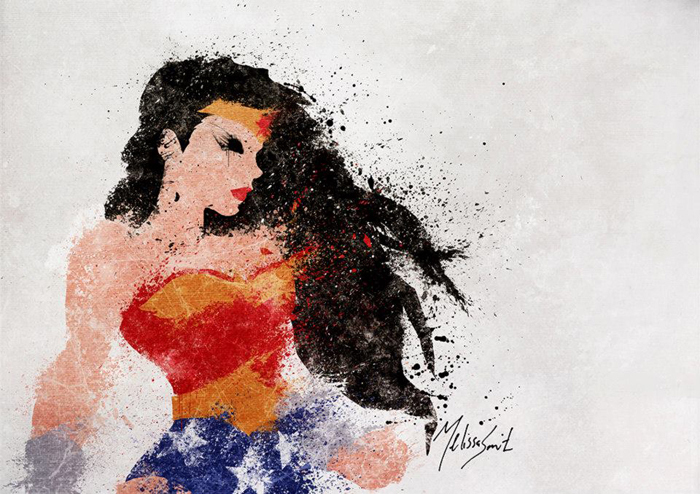 Well, Melissa Smith has created a collection of DC splatter artworks that would appeal even to the most pretentious geeks out there. 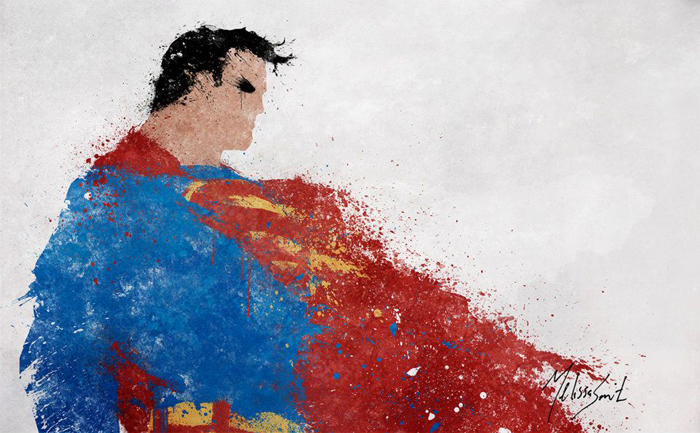 Looking at these comic inspired artworks I can’t help but notice that the designer captured both sides of the characters, their grittiness and their hopefulness. 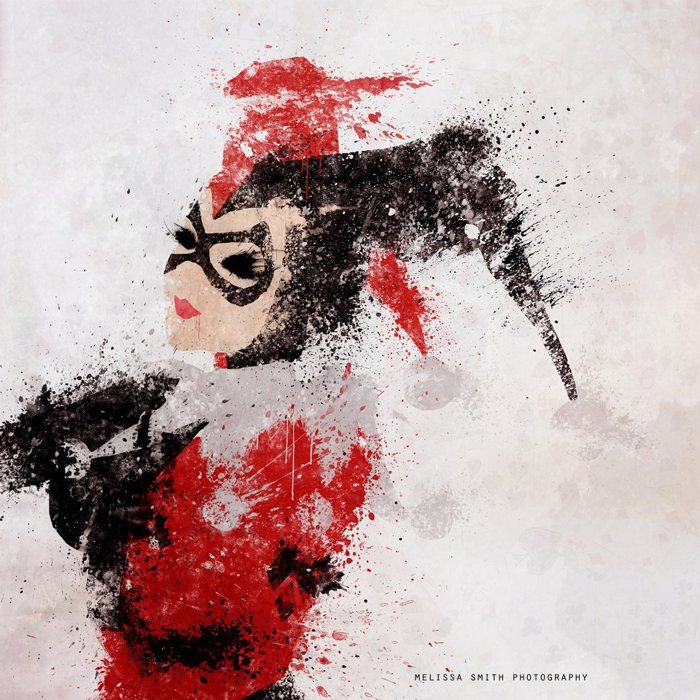 What do you see when you look at these images?